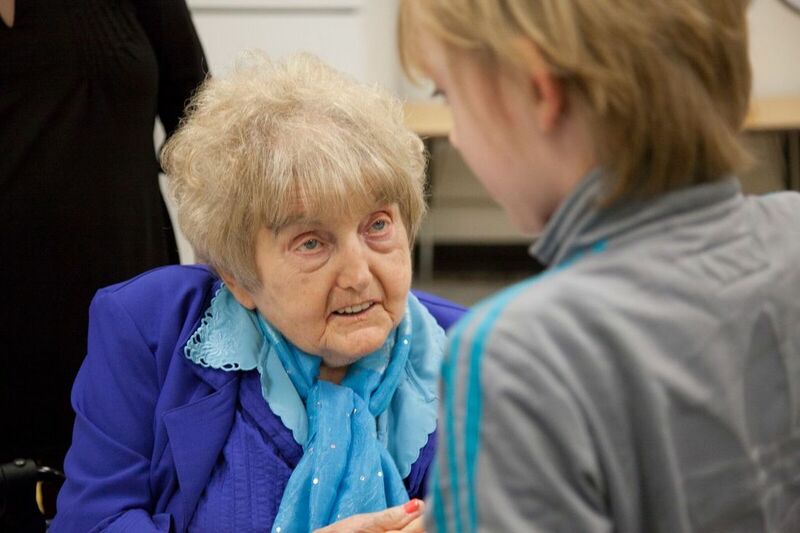 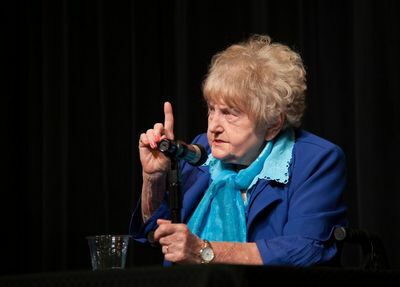 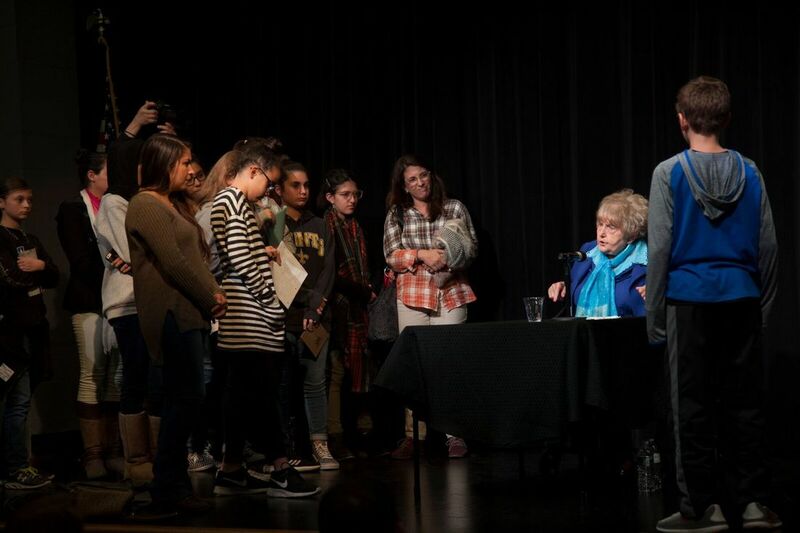 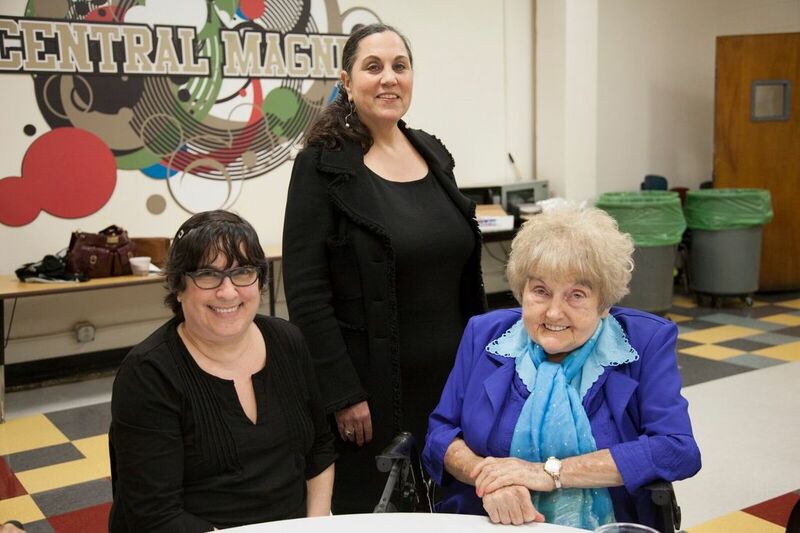 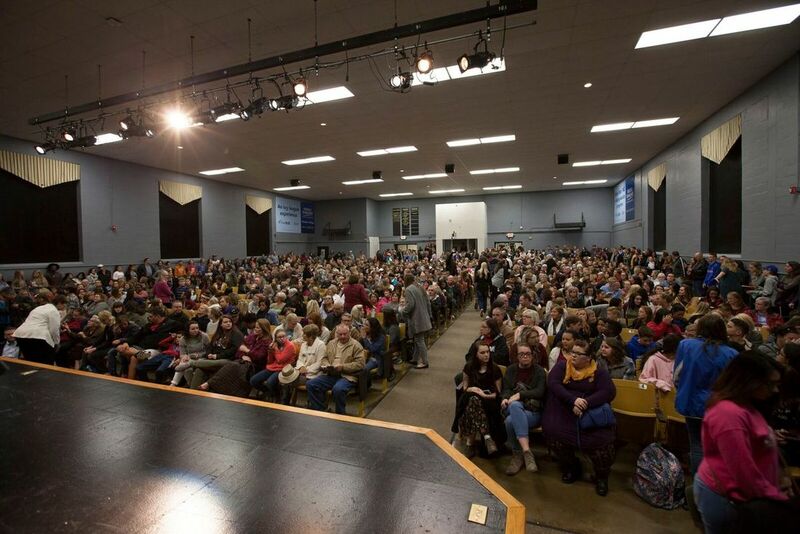 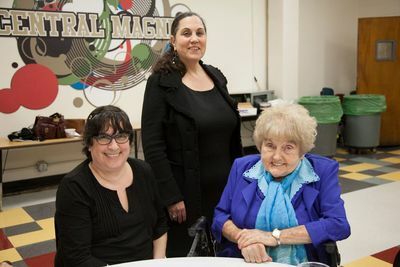 Holocaust survivor Eva Mozes Kor shared her personal story of suffering, survival, and forgiveness for an audience of over 1000 at Central Magnet School in Murfreesboro. 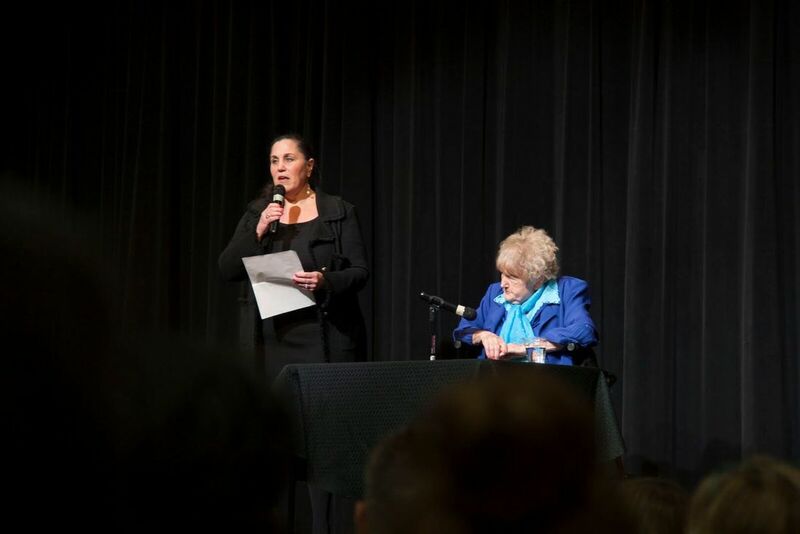 This powerful and moving event was sponsored by the MTSU Holocaust Studies Program, the Tennessee Holocaust Commission, and the MTSU English Department. Click photos to enlarge. Hover for caption.